My dear friend Jeannie hosted a workshop to give friends a last chance to buy some retiring sets before they go away the end of this month. I used flowers and sentiment out of retiring True Friends and Crushed Curry cardstock to make the first make and take, with a technique I thought was new to everyone – Black Magic, so called because it is a magic way to color on black cardstock after stamping an image with Whisper White craft ink. Here’s what we made. As always, click on the pic to enlarge it. Wendybell did a great video tutorial on this technique here. She used the Kind and Caring Thoughts hostess set and I CASE’d her card for a sample using True Friends. I also made some samples using Kind and Caring Thoughts. I really like this technique. It works well with any mostly-solid image using watercolor pencils. On these, I used the white Signo gel pen, but for the True Friends flowers, the white dots were from the white craft ink. I used the scalloped trim border punch on all of these. Here’s two samples using the gingko out of the Kind and Caring Thoughts set. The second one was spritzed with the new Smooch Spritz spray. We used it on the black magic make and take, to mixed results. The jury is still out on that one! I learned Black Magic long ago when one had to use SU’s retired Pure Color Pencils or Prismacolors. I made these then with the now long retired Fabulous Flowers and Pure Color Pencils. Black Magic has made a comeback because it’s much easier now using watercolor pencils. Our second make and take uses the Motorcycle out of the Summer Mini catty and retiring Dusty Durango cardstock and marker. The diamond plate layer used an argyle embossing folder and aluminum foil. I first tried this technique on Russel’s birthday card last August (you can find it in my archives). My Aussie friend Tracy found an easier way to do the foil embossing and did a picture tutorial here. That’s the way we did it yesterday. The sentiment is from the retiring One of a Kind set. Makes a great guy card! Totally CASE’d these thank you’s from Dawn here. I love the new Elements of Style set and so glad it will be in main catty after its debut in Summer mini. Once I had a bunch of thank you notes made, I needed something to put them in. I knew there was a great tutorial on how to make these little totes here on Splitcoaststampers.com, so I made a couple. Gave the Bermuda Bay set to Jeannie as a hostess gift. This was a little post-it note pad I gave away as a drawing. This is another of Dawn’s video you can find here. Can ya’ll tell I spend a lot of time with Dawn! Last, but not least, here’s an easel card I actually managed to give away in another drawing. Rose is a Rose is another set that is retiring, but I will never sell it because it is perfect for fussy cutting and 3-D layers. This is a card I started so long ago, I forget where I got the idea, but it uses Riding Hood Red and Pink Pirouette which are both coming back (wahoooo) and I had stamped and cut out these roses long ago in those colors. Dawn did a video on easel cards here. Hers is newer and uses the scalloped trim border and corner punches, something I hope to demo at Pam’s workshop in July. That’s it for now. Comments always welcome. Just love that black magic technique. You've made some gorgeous cards with it and I'm sure everyone loved their make and take too. That foil embossing with the argyle print looks absolutely perfect with the motorcycle, very masculine. I just adore the hostess gift you made for Jeannie, I am sure she loves it too. Your two drawing gifts are just lovely too. 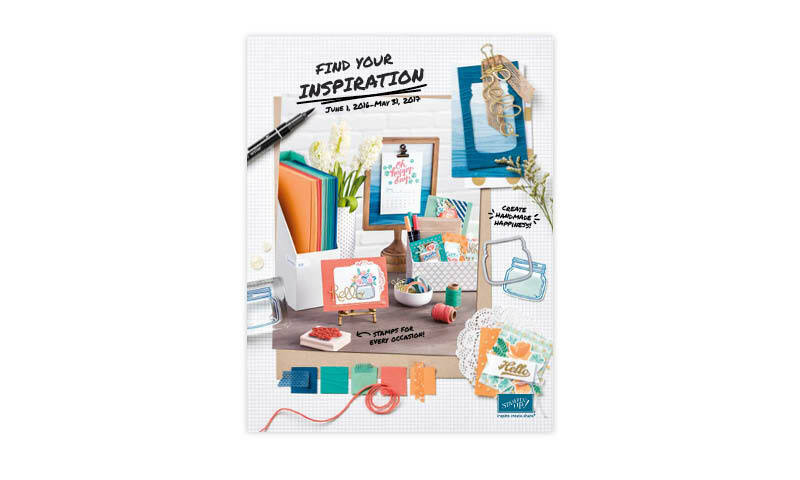 So many gorgeous things from your workshop and lots to be inspired from. I wish I could have been there too. I always watch for you new posts on your blog. Just LOVE this technique it's jsut beautiful. I'll have to try this. Thanks for all your post! I think Tracy has said it all. Your creations for your workshops always inspire me. These gals must by now realize, how lucky they are, to have you working with them. The foil embossing and the black magic techniques are two great ones to keep in our logs forever. Your cards are especially lovely this time using the border punch. I will refer to your blog when I need a color match too. These are so wonderful. What is a Shoebox Swap?